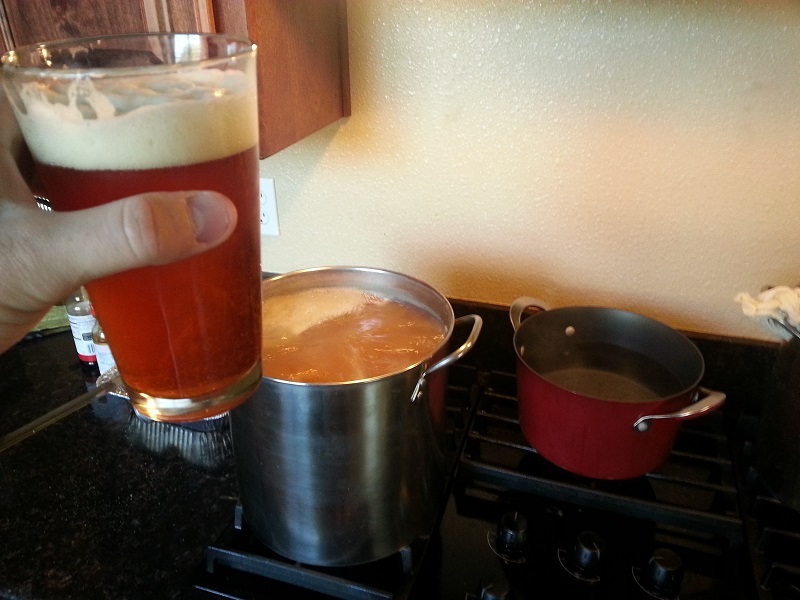 Graff was one of my favorite experiments to do to see how viable making apple ale at home was. I especially like that this can be brewed on an extremely small scale, but finished at normal quantities. Give it a shot if you've got a bucket and a small stove top. Inspired by one of the local craft brewery's signature beers, this one was fun to make. Especially nice to have the donation of the macadamia nuts, as they tend to run on the high side in terms of price. A clone of one of the best commercially produced winter ales earns the number 3 slot on this list. Delicious beer, well balanced hop and malty flavors. Much like the SN Celebration clone, but this one has the bite of rye and a much more balanced maltiness to match it. If you are a fan of rye beers, give this one a go. 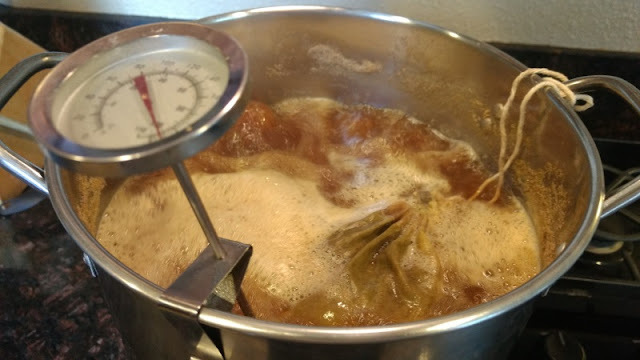 Greens and Machines recommends making a batch of pumpkin cider for every fall to enjoy during halloween, Thanksgiving, and/or the other holidays of winter. 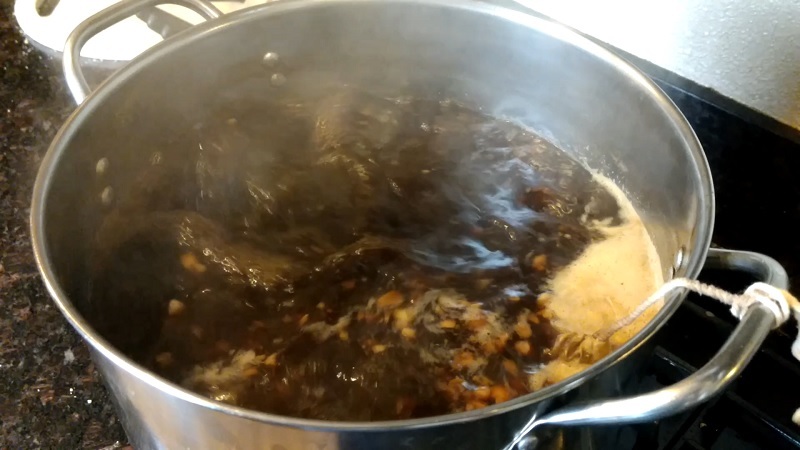 It is very easy to make relative to some of the other brews. As I'm typing this, a new batch of pumpkin cider is fermenting in my house. Will you try any of these recipes this year? Comment below. Until next time...cheers!